Since its first appearance at the Royal Court Theatre in June 1973, Richard O’Brien’s The Rocky Horror Show has become the world’s favourite Rock N’ Roll musical. It has been performed worldwide in over 30 countries in every continent and has been translated into more than 20 languages. To celebrate the 40th anniversary, Christopher Luscombe created a brand new production for a year-long UK National Tour. We are delighted to announce that after a sensational Australian Tour in 2014 that the show will be back in the UK from December 2015. Ready to thrill you with its frothy, fun, and naughty moments, this is the boldest bash of them all, so sharpen those stilettos for the rockiest ride of your life! Follow squeaky-clean sweethearts Brad and Janet on an adventure they’ll never forget, with the scandalous Frank'n'Furter, rippling Rocky and vivacious Magenta. Get ready for a night of fun, frolics and frivolity in this thrilling production of Richard O’Brien’s classic original script! 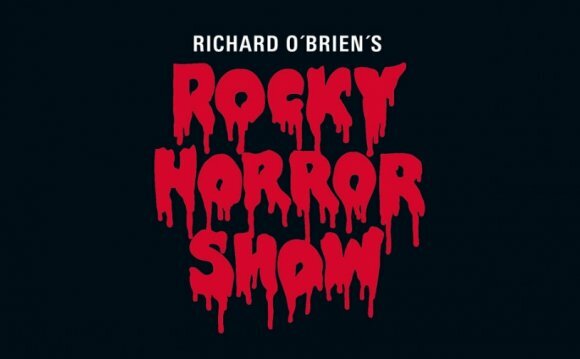 Bursting at the seams with timeless classics, including Sweet Transvestite, Damn it Janet, and of course, the pelvic-thrusting Time Warp, Richard O’Brien’s Rocky Horror show is a non-stop party!